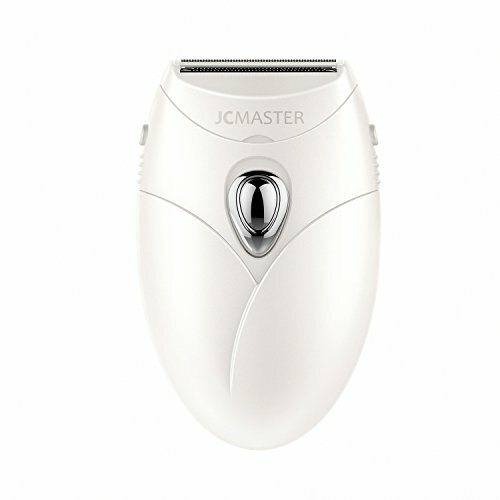 With our electric lady shaver (wet/dry), you can shave your full body hair easily and safely. Our lady electric shaver is safe and convenient for using on dry skin, or in bath or shower with lather from gel, foam or soap. The slim, sleek,ergonomic design fits comfortably in your hand and as cordless. Our trimmer shaves quickly and leaves the skin softly and smoothly without the risk of nicks or grazes. Cleaning shaver is quick and simple. Just rinse the lady shaver/trimmer under running water to remove stubborn gel, soap and stubble, leaving the blades and foil fresh and renewed. We offer 12 months warranty for quality-related issues. If you need any assistance or support, please do not hesitate to let us know.